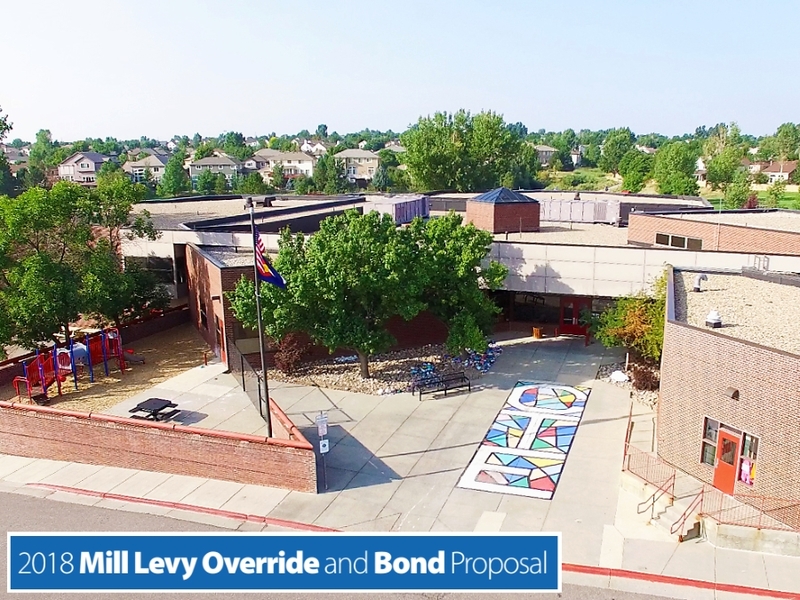 The DCSD Board of Education recently voted to place a $40 million Mill Levy Override [MLO] and $250 million no-new-taxes Bond on the ballot this fall. PSP NEWS Fun Run: The Annual Fun Run is coming Tuesday, Sept. 25th! Funds raised will be used for CTE's operational needs; this means things like copy supplies, paper, and everyday needs for our staff and our students. Read more about the Fun Run here and look for more details to come home after the Fun Run Kickoff Assembly on Tuesday, Sept. 18th. Also, we could use your help the day of the Fun Run. We always need people to mark laps and help collect lap totals. Thank you for supporting our school! We will be holding our first School Accountability Committee (SAC) meeting of the school year on Tuesday, September 18th from 5:30 PM - 7:00 PM here at Cherokee Trail. Our meeting is open to everyone and we will be discussing our budget, CMAS data, as well as set up our meetings for the remainder of the year. Please see the agenda for more details about our discussion topics. Hope to see you all there. FROM THE LIBRARY - KAREN NOTTINGHAM A new feature for families - the weekly, Library newsletter: Off the Shelf!! Read it here. NEW PARENT PORTAL (INFINITE CAMPUS) APPS We are excited to inform you Infinite Campus has two new and improved mobile apps: Campus Student (for students) and Campus Parent (for parents). Download your free app for real-time access to grades, assignments, attendance, schedules, announcements and more (more info). If you are using the old Infinite Campus app, please download the new app. The old app will no longer be supported. FROM THE AP - ROBIN HUNT Safety First Our community is asking for a backup crossing guard at the corner of Clarke Farms Dr and Lamar Dr. The need is only when our routine crossing guard isn’t available. Please connect with me if you are interested in more information. Evacuation Drill On Wednesday, September 19th, we’ll have our second Evacuation Drill (weather permitting). Please feel free to review the expectations with your student related to this drill. Our students and staff do such a great job with this drill! - National Walk to School Day! STAFF CHAT - THE PRINCIPAL'S PODCAST NEW THIS WEEK: Mr. Miller has posted a podcast for his weekly Staff Chat. Each podcast is available on CTE's YouTube channel - please subscribe and never miss any of the fun! Each week he will have a short interview with one of our staff members. Please enjoy the first episode of season 2 with Michelle Hegre.